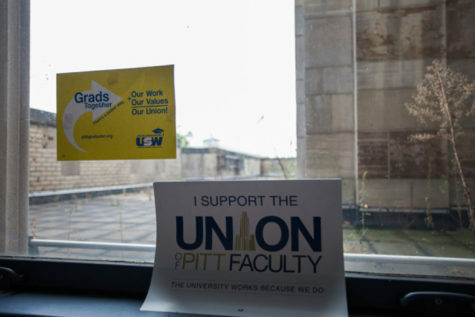 Kathy Hansell-Prigg has noticed that some of her colleagues are leaving Pitt — for higher pay in their fields elsewhere. 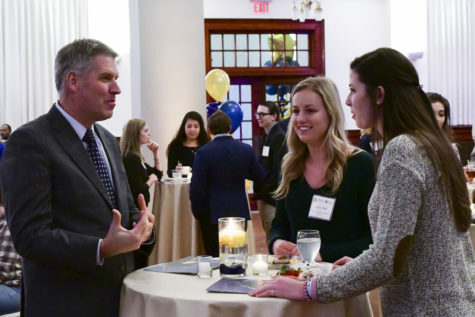 At a public meeting yesterday, she got the chance to ask Chancellor Patrick Gallagher what he plans to do to keep Pitt competitive. 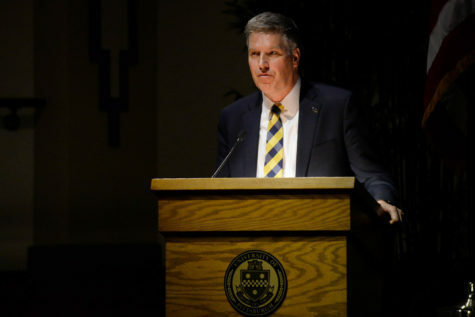 At the Staff Association Council’s spring development assembly on Tuesday, both she and other members of Pitt’s staff asked Gallagher about losing staff because of pay and working after hours. 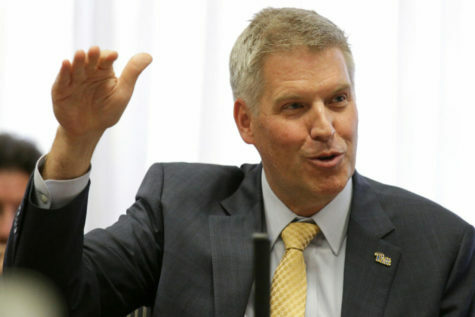 Gallagher addressed Hansell-Prigg and a crowd of about 200 other staff members to respond to their questions. 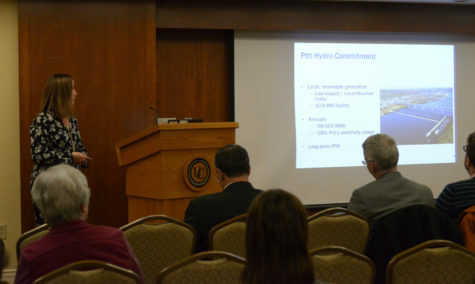 Hansell-Prigg, who manages a Pitt-owned bioengineering lab on the South Side, said Pitt has good benefits, but she’s noticed some employees leaving Pitt for Carnegie Mellon University. 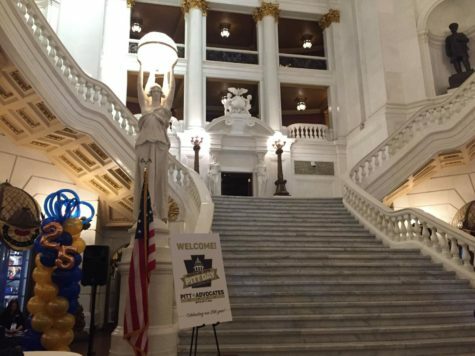 “What are your plans to improve Pitt’s competitiveness?” she asked Gallagher. 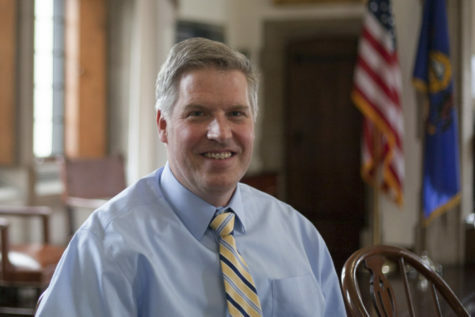 Gallagher said that while salary is important, benefits are often more important. After the question and answer session, Hansell-Prigg said she’s satisfied with her benefits package, but she wishes her and her coworkers’ salaries were higher. “The salary is something we’re just hoping we’re the most competitive in,” she said. 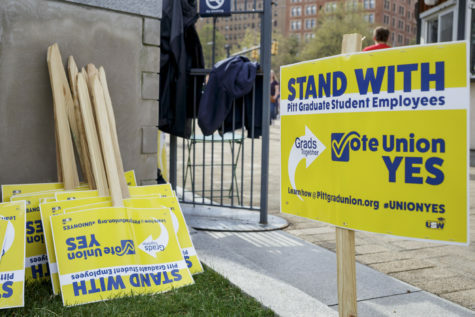 Monika Losagio, too, who’s been at Pitt for 28 years and now oversees seven language departments, including French, German and East Asian, said she doesn’t want to see her employees leave. But, she said, job satisfaction has always been more important. 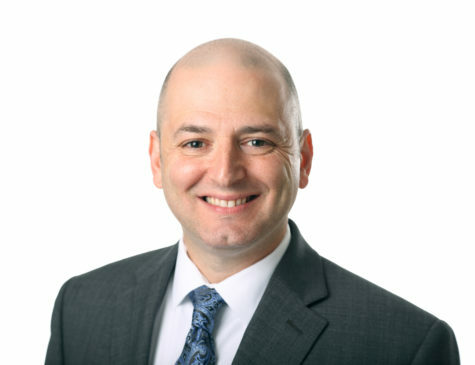 “We can always do better, but for me it’s always been not about the salary but about job satisfaction,” Losagio said.